Analysts at Frost & Sullivan believe that, due to their advancements in mobile commerce technology, P97 is transforming the overall market. 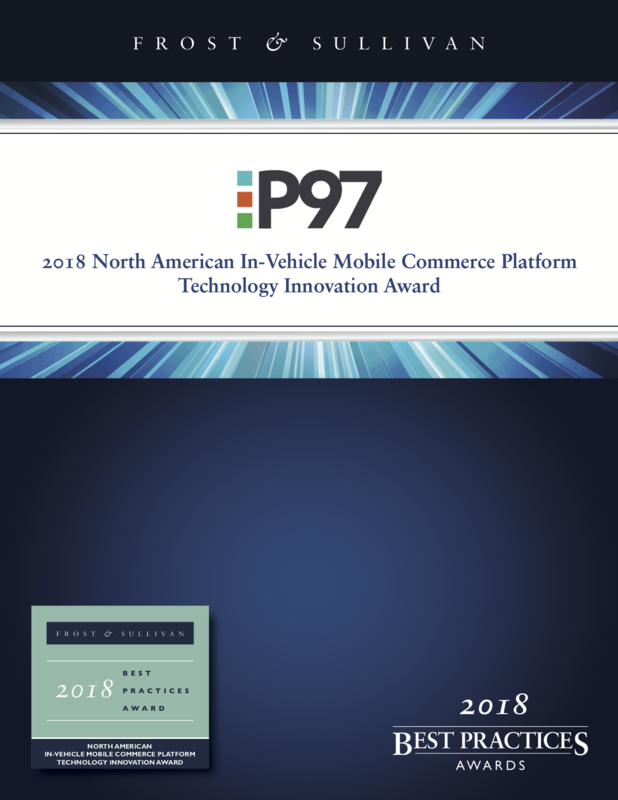 After Frost & Sullivan's extensive research, P97 earned the 2018 North American In-Vehicle Mobile Commerce Platform Technology Innovation Award. Curious What's In The Report? 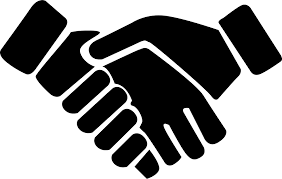 P97’s partnership with GM and Shell is a testament to its growth potential. 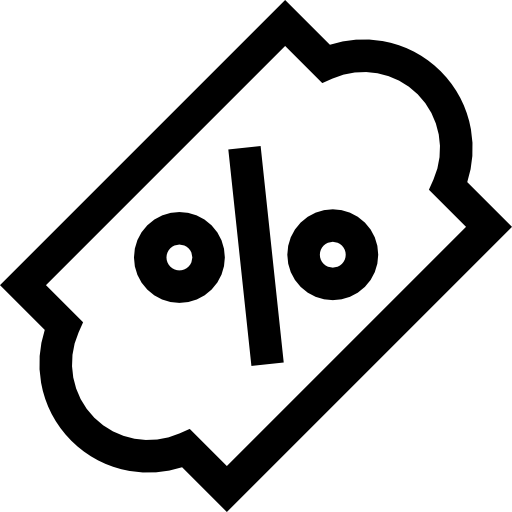 P97 encrypts personally identifiable information (PII) during transactions to prevent incidents of fraud. 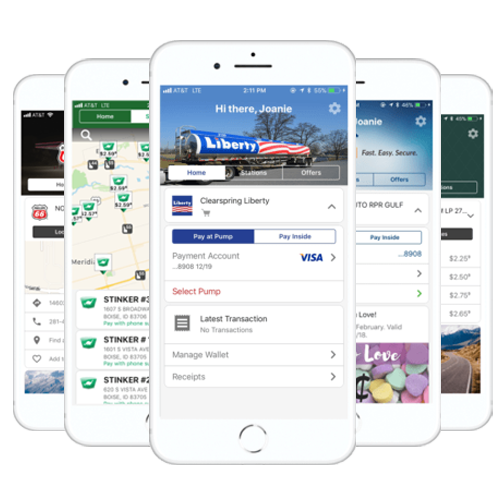 P97 offers discounts and loyalty programs to subscribed drivers to drive loyalty and repeat purchases.